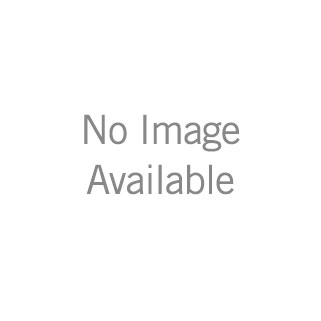 58480-BL-PK is rated 3.8 out of 5 by 62. Replacing your shower head is one of the quickest, simplest upgrades you can make to your shower. Our shower heads feature a wide range of styles and innovations, and install in less than 20 minutes - no special tools required. The Delta® In2ition® Two-in-One Shower features a detachable hand shower which can be used separately from or simultaneously with the shower head. This integrated dual-functionality gives you maximum flexibility without sacrificing warmth, as you can choose to have water streaming from the shower head only, the hand shower only or both the shower head and hand shower at once. Delta® H2Okinetic® Showers look different because they are different. Using advanced technology, H2Okinetic showers sculpt water into a unique wave pattern, giving you 3X the coverage of a standard shower head. * The end result is a shower that provides more coverage, more warmth and more intensity for a truly drenching shower experience. So go ahead and indulge, because now you can enjoy the feeling of more water without using more water. The pause setting gives you ample space for shaving, lathering and other shower tasks, then easily restarts the water with the temperature where you left off. This spray setting helps you conserve water, so you can worry less about depleting your supply of hot water - and you help the environment too. *Coverage measured in accordance with EPA WaterSense® Specification for shower heads, March 4, 2010. Rated 5 out of 5 by Christy from Many options! 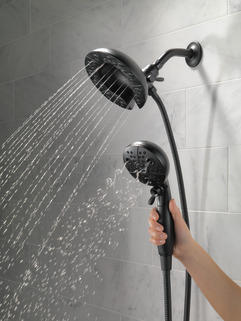 We just remodeled our bathroom and purchased this shower head. I love the flow options and the wand. The pressure was alittle low so we removed the pressure restricting O-ring and it is perfect! Rated 2 out of 5 by Michele from looks nice but terrible water pressure purchased this year when we remodeled our bathroom. I wanted a showerhead with the hand held option. After bathroom was done water pressure was terrible. we called the pumbing supply store and they told us it was due to a water saver feature that is now built into the shower head. Plumber removed that filter and the water pressure is not much better. 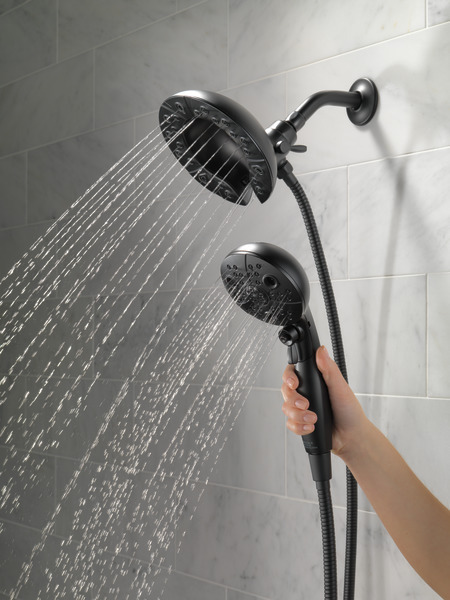 Would steer anyone away from purchasing this shower head since we are on city water and have no other water pressure problems in the house and had better water pressure in the shower with our old shower head. Paid alot of money and extremely disappointed! Rated 5 out of 5 by RPTM from Looks good and operates smooth Bath Fitters installed the shower and we picked the shower head. Awesome looking and easy to operate. If possible, i would like to purchase a 2.5 gpm valve for this shower. is that item available? Rated 4 out of 5 by Opal from Absolutely love Received this for Christmas and absolutely love it. I would definitely recommend it. My only negative is that I dont get that strong water pressure particularly on certain settings. I love a strong stream of water beating on my back. This lacks that for me. Otherwise it's great! 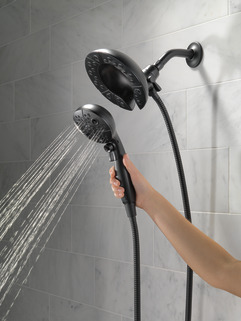 Rated 2 out of 5 by Lauren from Broke Less Than a Year In I bought this shower head mid-2018 and yesterday as I was trying to dock the handheld component, it literally snapped off of where the whole unit screws on. Because it wasn't within 90 days, I wasn't able to return it to the store where I bought it which was really frustrating as well. Maybe this was a one-off or maybe it's just not a quality shower head. Regardless, I haven't been impressed. Rated 4 out of 5 by Dave from Dripping Shower Head We had this shower head installed over a year ago but in the past 6 months when the shower is off there is a slow drip coming from the shower head which runs down the hose and onto the shower floor. 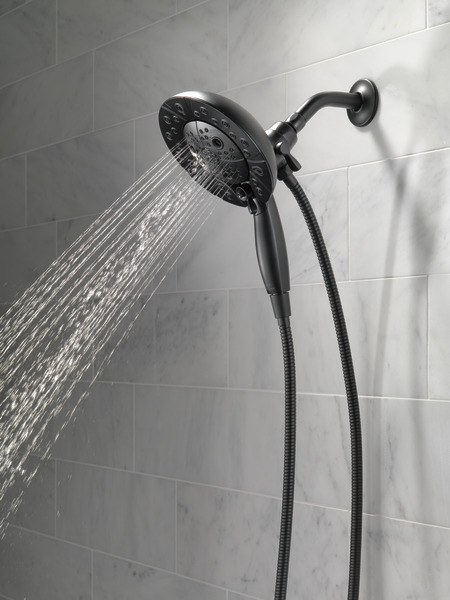 It seems like the shower head is retaining water. I just had my shower renovated a little over a year ago so I doubt if the problem is with the cartridge. My wife and I really like the style of this shower head and it works great except for the dripping. Rated 4 out of 5 by Dave from Leaking shower head This shower head has been working fine but I noticed in the past 6 months when the shower is off a slow drip coming from the shower head which runs down the tubing and onto the floor. It seems like the shower head is retaining water. We just had our shower renovated a little over a year ago so doubt if the problem is with the cartridge. Otherwise we are happy with this product and find it very easy to use. 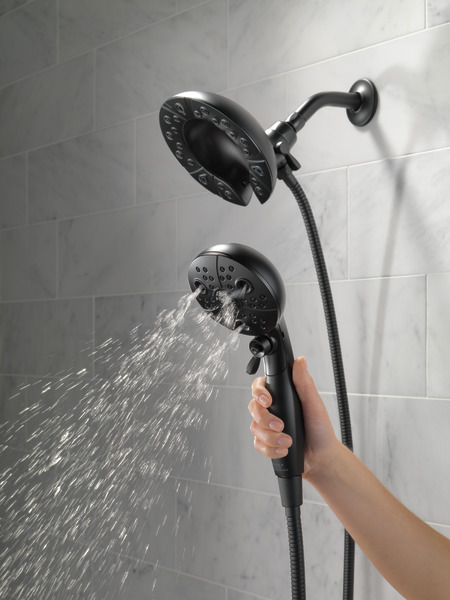 Rated 4 out of 5 by Debg from Beautiful addition to your shower While the product is gorgeous I have found that the center sprayer has reduced water pressure when removed from the main housing. Terrific idea for showering someone else such as a child or disabled person so they stay warm and get rinsed. 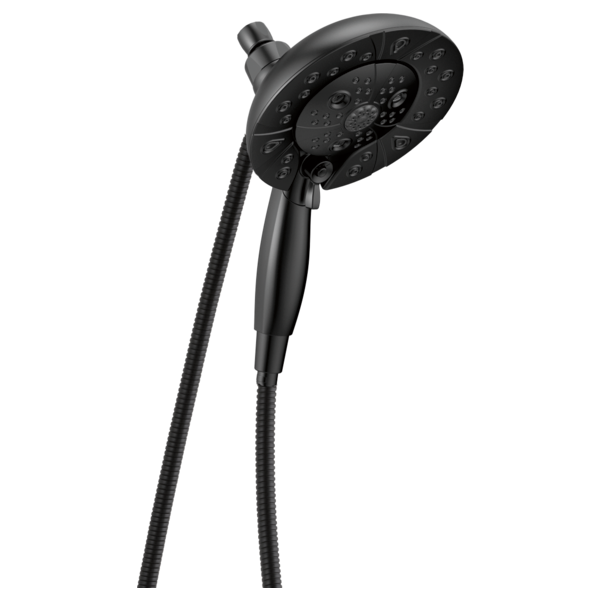 Hi We just purchased the delta shower 58480-BL-PK universal showering components shower head. &nbsp;Does it come with the on/off knob or do we need to purchase that component. &nbsp;If so, what is the name of the matching component? Where is the main valve. My new shower has a place for the hot/cold off/on 18&quot; below the showerhead. Is there a matching tub spout that can be added to this product? If so what are those product details? 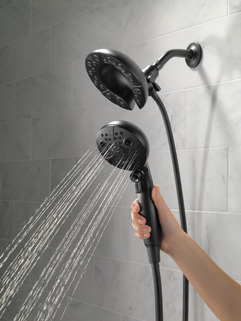 I am looking for a shower head and tub spout combo. What shower arm do I use with this shower head? Does this come with a matching Handle/mixing valve combo to regulate temperature and water flow? 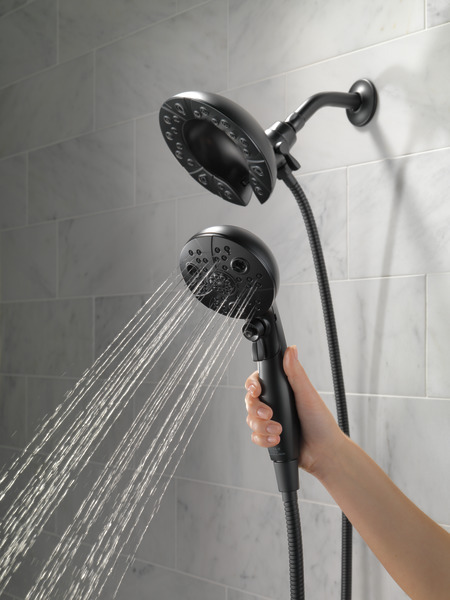 Hi, Bought your Model 58480 two-in-one Shower head and was wondering if I need to register the product? Is the hose plastic or metal? For the 58480 and also the 58569-thanks! Water doesn't come out of the handheld part only the mounted part. What are we doing wrong?